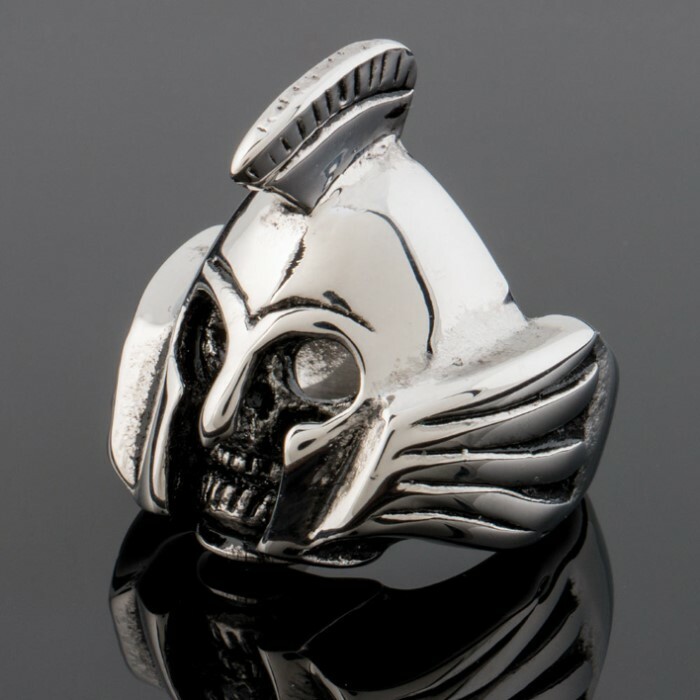 Trojan Head Skull Ring | BUDK.com - Knives & Swords At The Lowest Prices! This ring is completely raging! 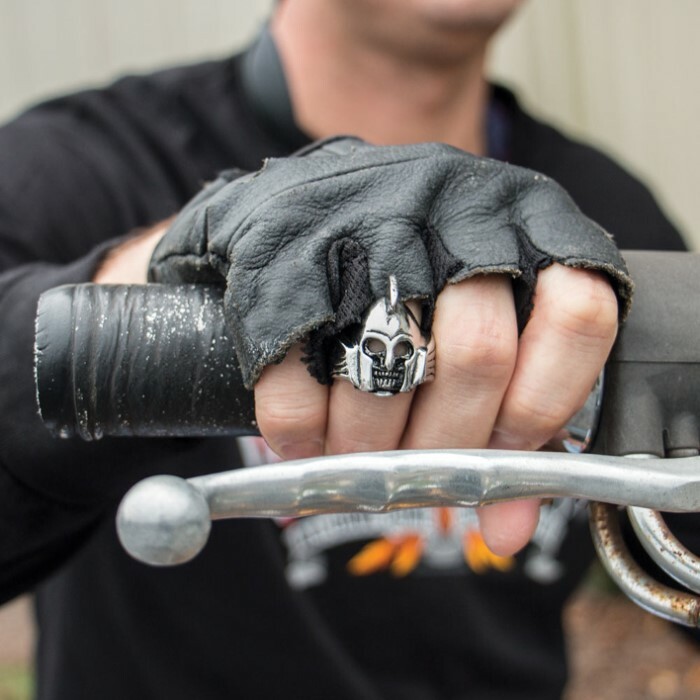 People will think twice before looking at you wrong when you have it on. 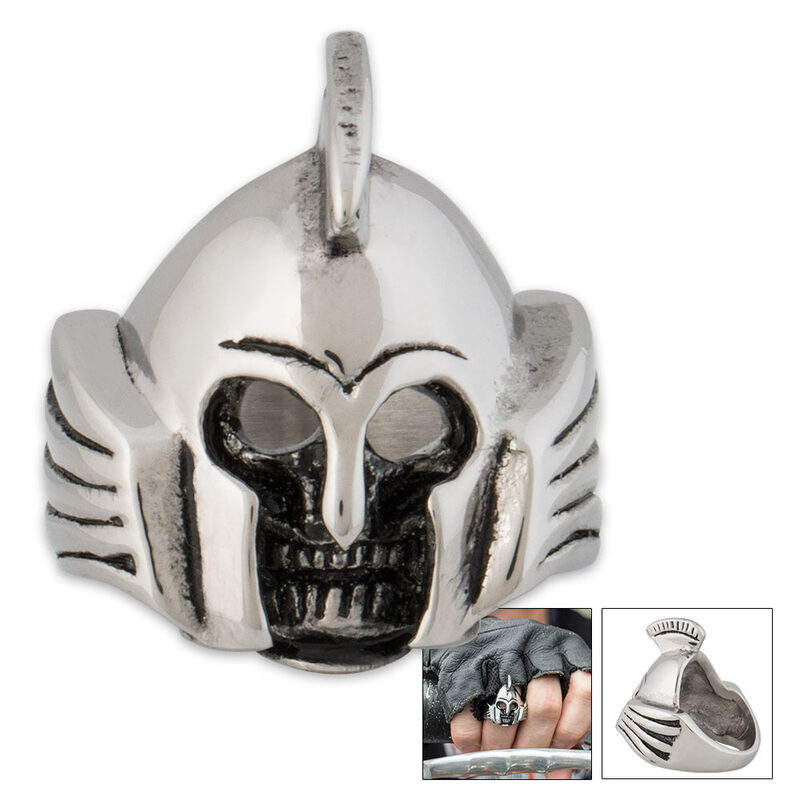 The rust-resistant stainless steel ring has an incredibly detailed Trojan head skull design. It comes in sizes 8, 9, 10, and 11.